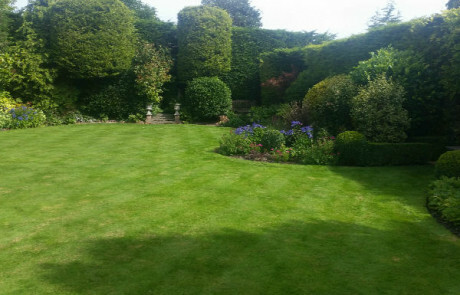 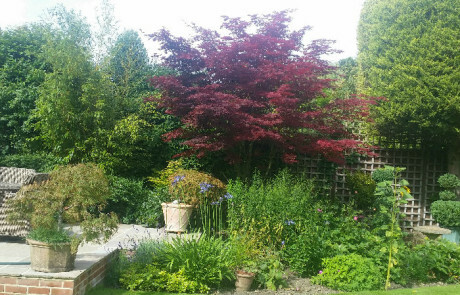 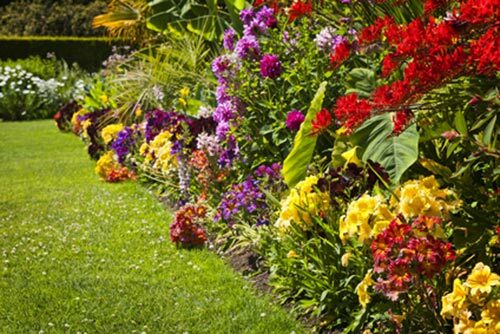 Whatever your planting ideas & requirements, we can help. 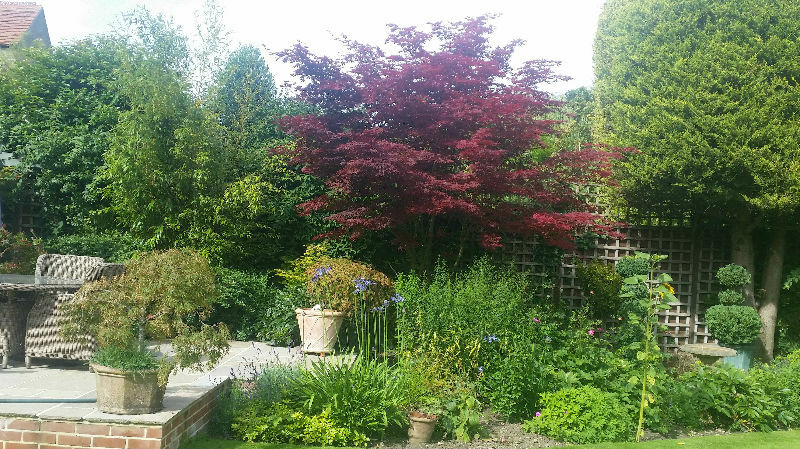 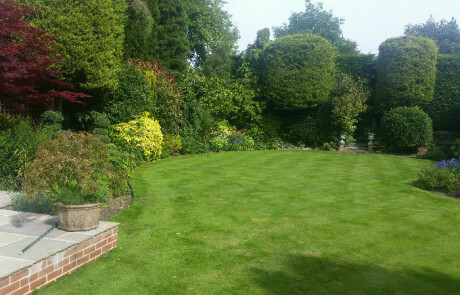 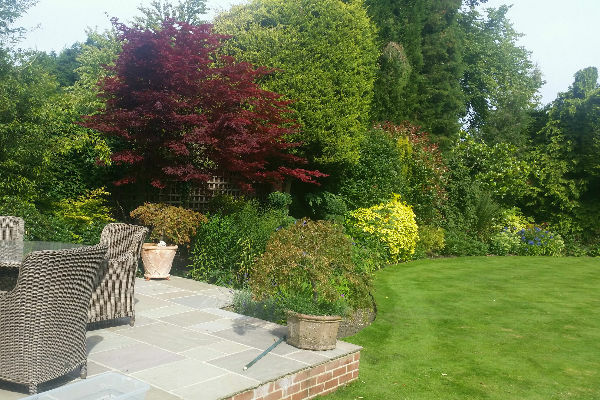 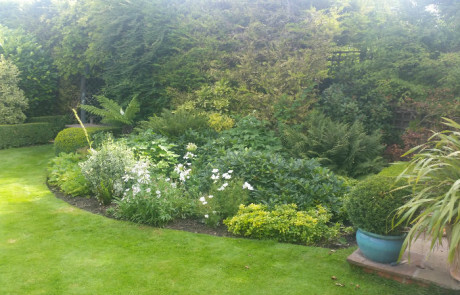 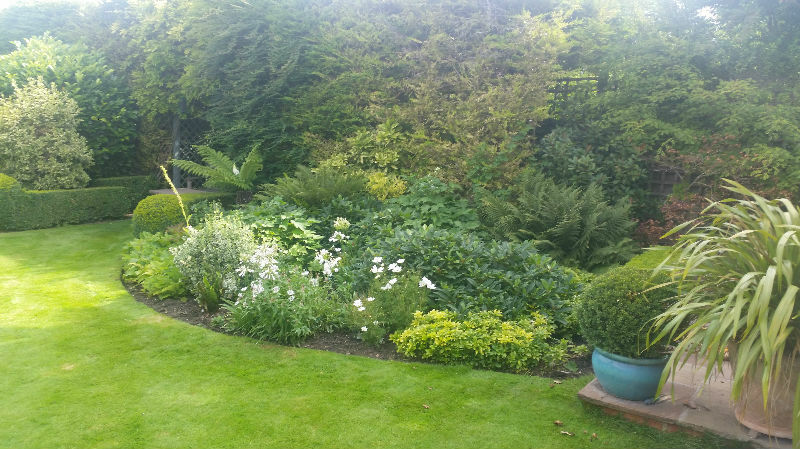 If you want advice, a simple scheme or a structured planting plan to transform your area, we will help with every stage of making it become a reality. 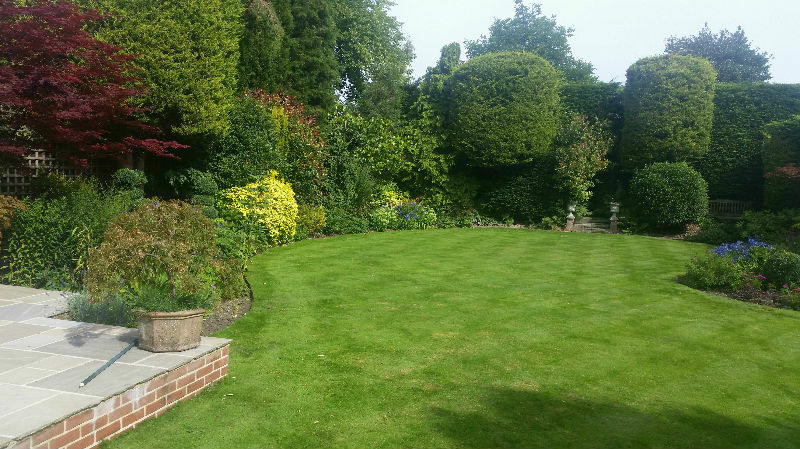 Your individual requirements can be discussed, advised and developed through to your finished project. 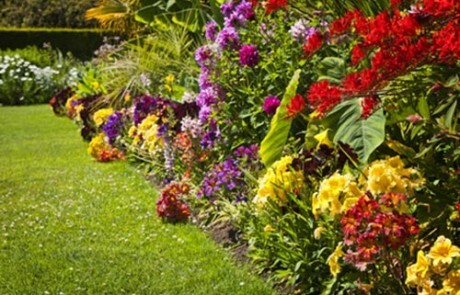 Let us bring your gardening visions to life!